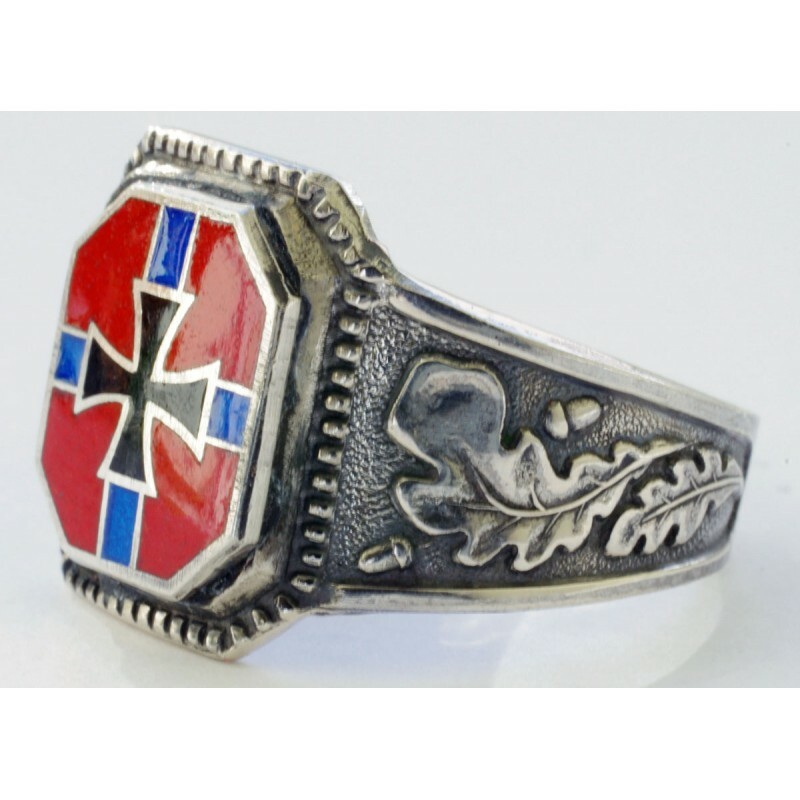 WWII German silver Norwegian Viking Division rings for sale. 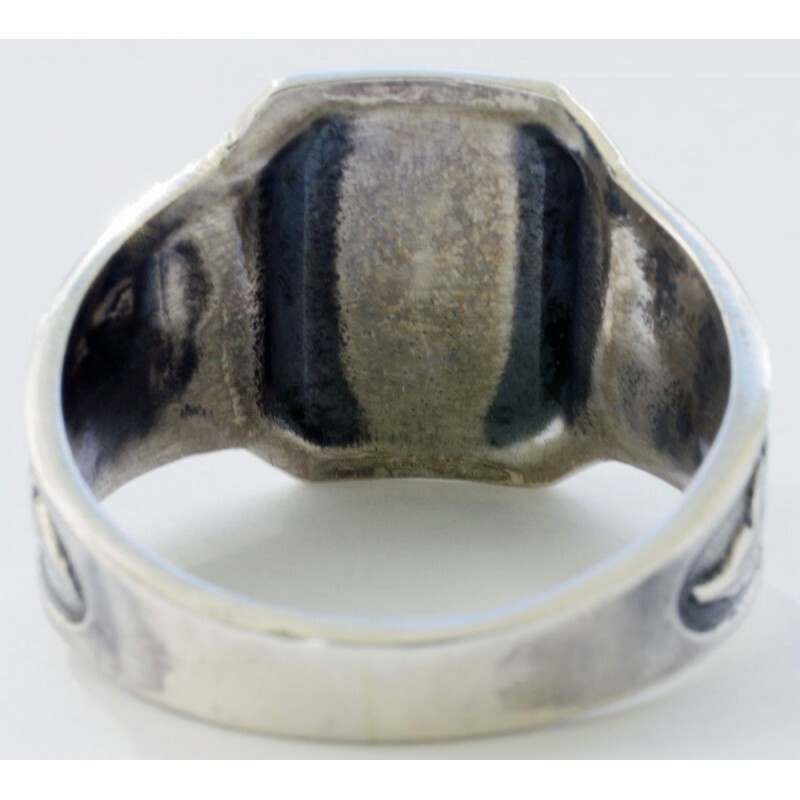 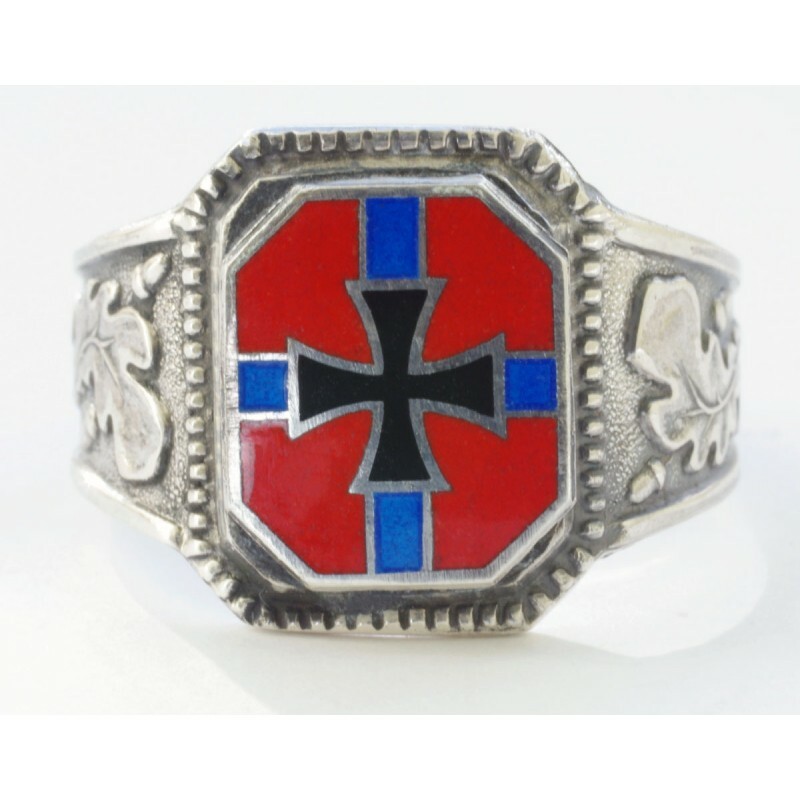 You can acquire this World War II period- GERMAN Norwegian Viking Division silver ring with sharp details in a good condition. 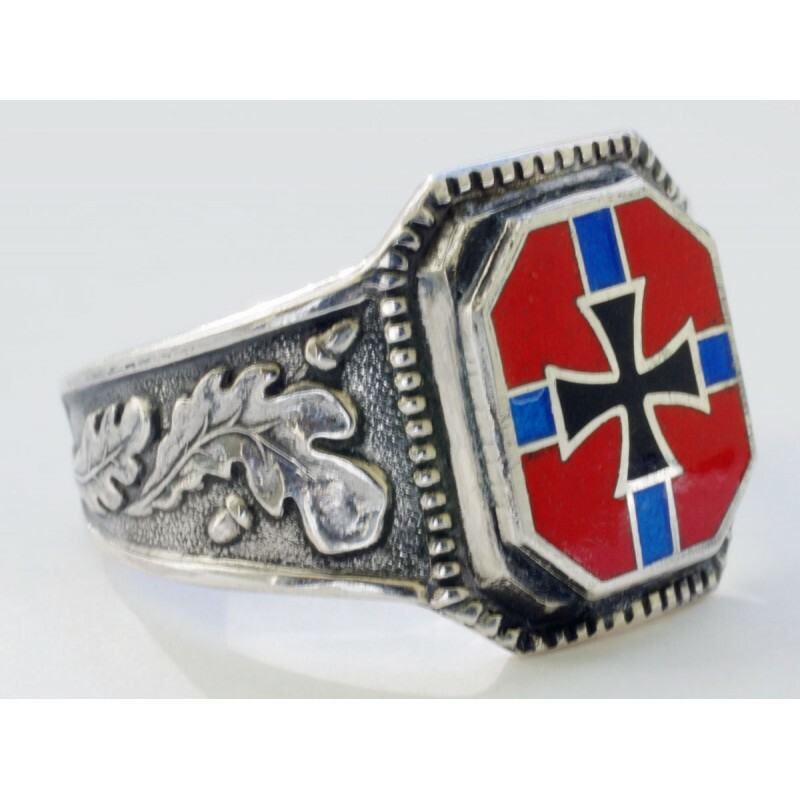 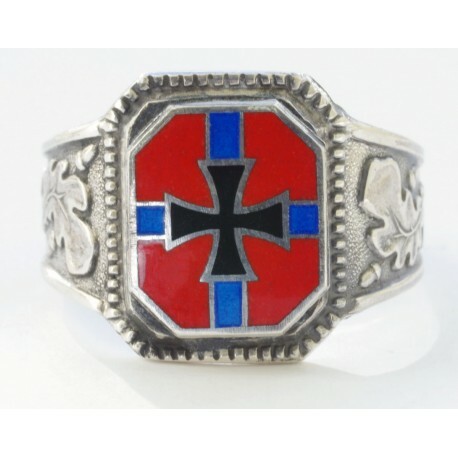 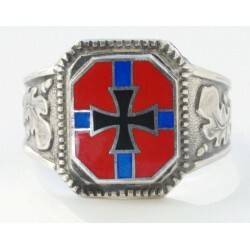 Ring with a miniature representation of the Norwegians Volunteer division glass enamel emblem.